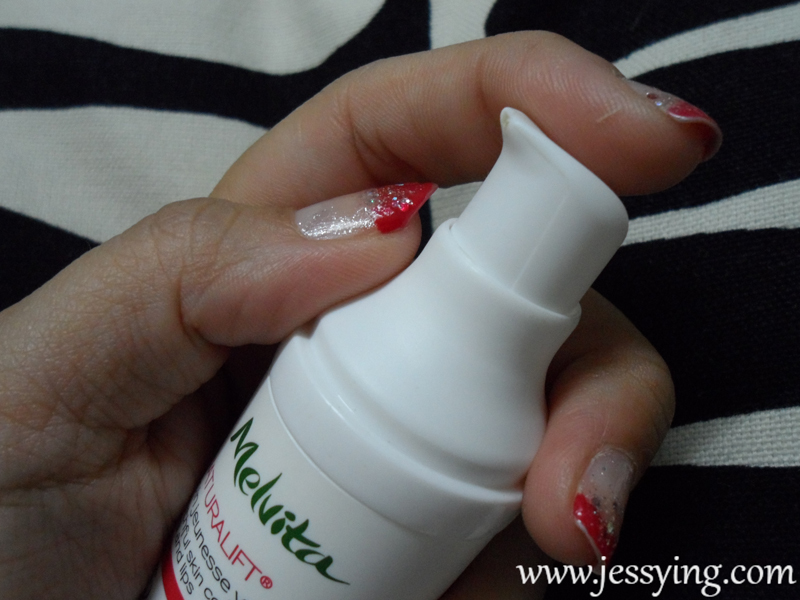 A while ago I introduced Melvita in my blogpost here and today I am going to review one of the products that was given to me to try i.e Melvita Naturalift Youthful Skin Complex - Eyes and Lips from the Naturalift Hibiscus Skin Renewal range. This range was launched early January and the ingredients are various flower seeds with anti-aging functions, including hibiscus, pomegranate, rose hip, borage, Camelina, etc. 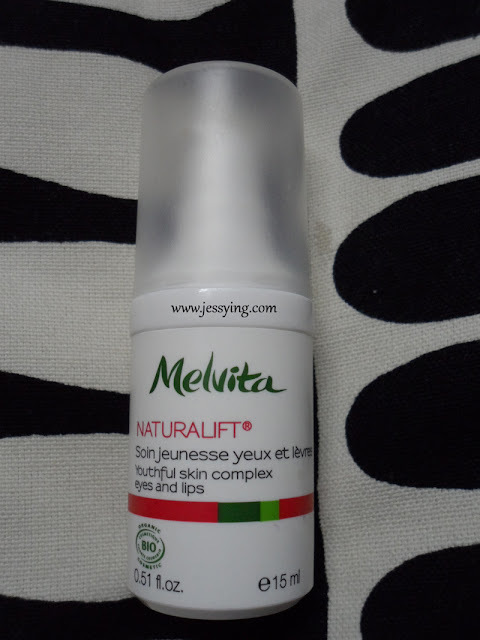 Melvita Naturalift Youthful Skin Complex - Eyes and Lips is an interesting 2 in 1 products where it can be used both on eyes and lips area and targets to smoothen fine lines and wrinkles around eyes and lips area. It is made of Acacia gum, combined with Buckwheat wax to diminish puffiness, as well as Chlorella - a detoxifying micro-algae that effectively combats dark circles. Honey and Stevia leaf provide moisturising benefits to nourish and smooth the fragile lip contour, while Raspberry and Shea butters help repair the skin. Note : This product is made in France itself. 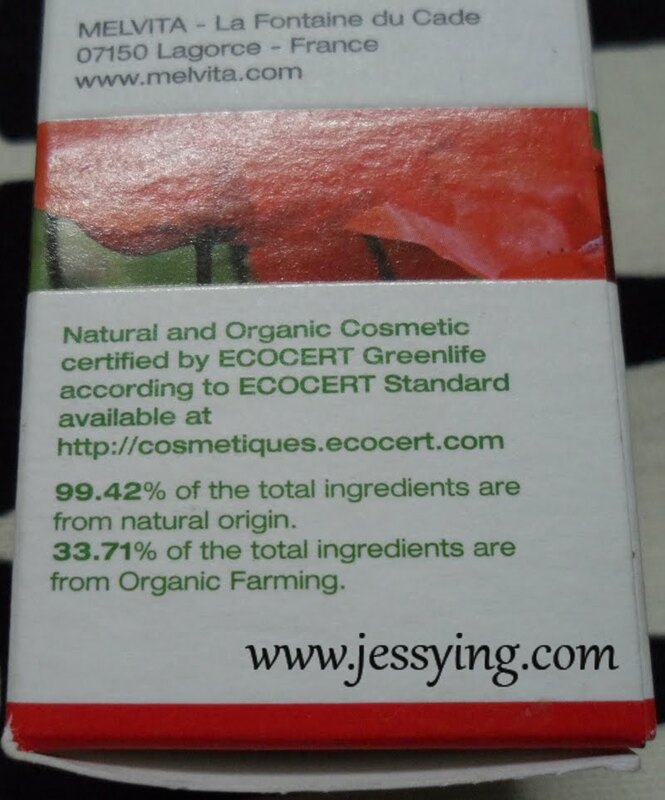 And because of Melvita is certified by ECOCERT therefore the percentage of organic ingredients in cosmetics displayed in each product for user information. 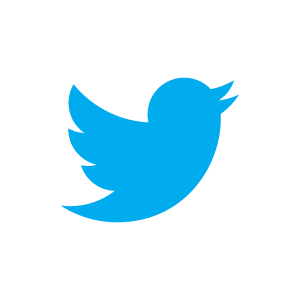 - 99.42% of the total ingredients from natural origin. For a product to be labelled under ECOCERT natural and organic cosmetic label - A minimum of 95% of all plant-based ingredients in the formula and a minimum of 10% of all ingredients by weight must come from organic farming. 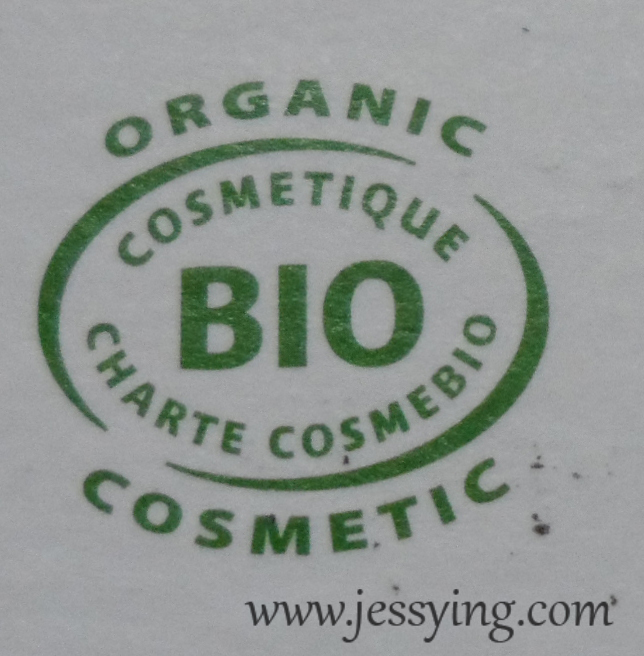 As some of you may know by now, Melvita is one of the first skincare brands in France to be certified by ECOCERT France, and fulfill the standards of COSMEBIO France (Professional Association for Ecological and Organic Cosmetics). And since their products are organic, it is free from paraffin or silicone,PEG orPPG,ethoylated, parabens or pheneoyethanol, formaldehyde or chlorine, Synthetic fragrance or colors and diethyl phtalate or nitromusk. 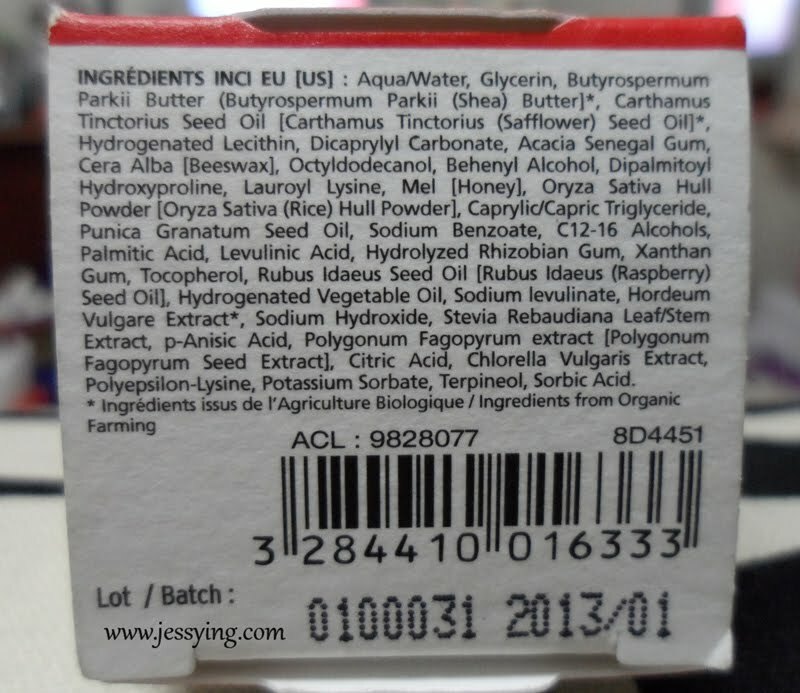 Sounds a mouthful but these are things we can choose not to have in our skincare to protect our health. Melvita Naturalift Youthful Skin Complex -Eyes and Lips comes conveniently with a pump. And one pump is good enough for eyes & lips. 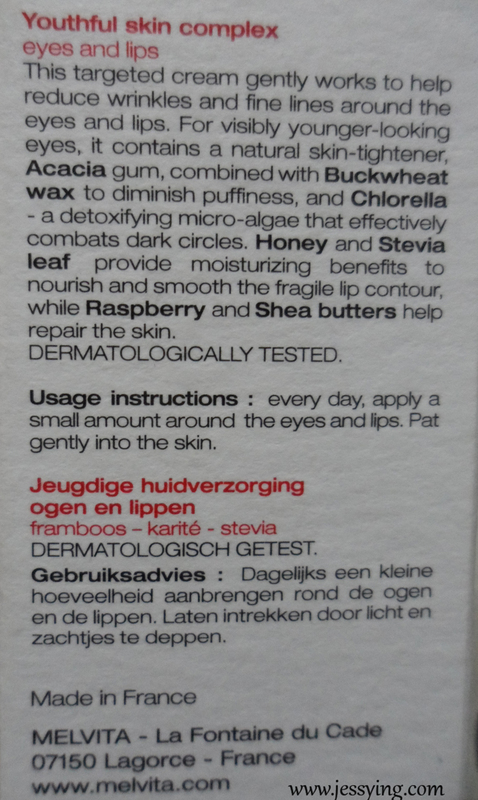 For eyes area : I don't have obivious wrinkles or fine lines around my eyes to start with (touch wood!). So after 2 months plus of trying, I think that the eye cream texture is lightweight and absorb nicely on my skin around my eyes. It works very well to give hydration for my eyes area. 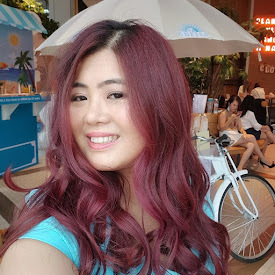 As for dark circles and puffiness, I could not comment whether it is working or not because I admit I sleep on irregular hours and hence I might not see any effect working on me. So far it does not cause me any milia seeds. 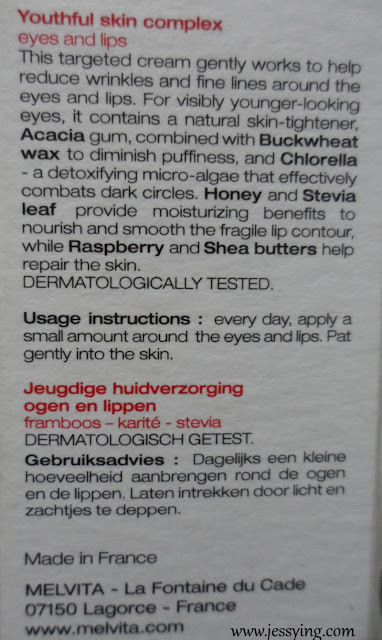 For lips contour area : I massage the cream on my lips and it absorb almost immediately, no stickyness or whatsoever even though it is made of shea butter. I do feel my lips are instantly smoother and hydrated after applying it. The next morning when I woke up, I feel my lips are supple and applying lipstick seems to be easier task. However I do not see any fine lines on my lips area has been reduced so far. And if there is anything bothering me it is the scent of the product which is stronger when I applied on my lips but the scent went off after a while. Melvita Naturalift Youthful Skin Complex -Eyes and Lips is selling at RM163 for 15ml at all Melvita boutiques .